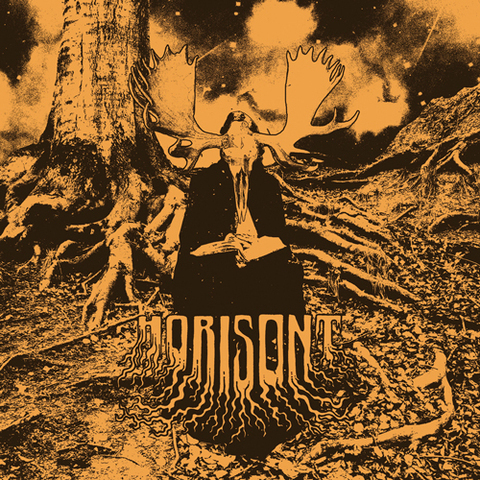 HORISONT`s debut album revives the sounds of 70s heavy classic rock. The mix of classic rock, progressive, blues and psychedelic brings back to mind the days of Blue Cheer, Black Sabbath and November. Wha-wha, fuzz, slide, double riffs, drums like thunder and a killer voice, it`s all here. Recorded in the early year of 2009 in the famous Music-A-Matic Studios (Union Carbide prod., Hellacopters, etc. 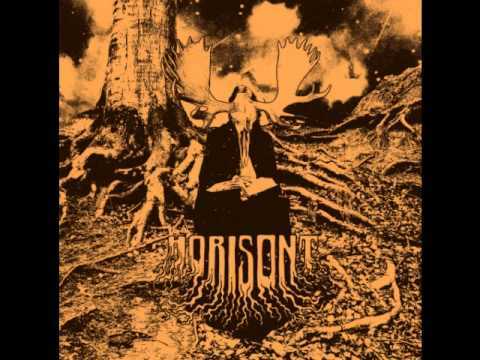 ), HORISONT are ready to face their fans with their debut album Tva Sidor Av Horisonten containing 10 solid hard-hitting, memorable songs.